There are many features to start.me most users don’t know about. And that’s fine: that leaves something to be discovered. 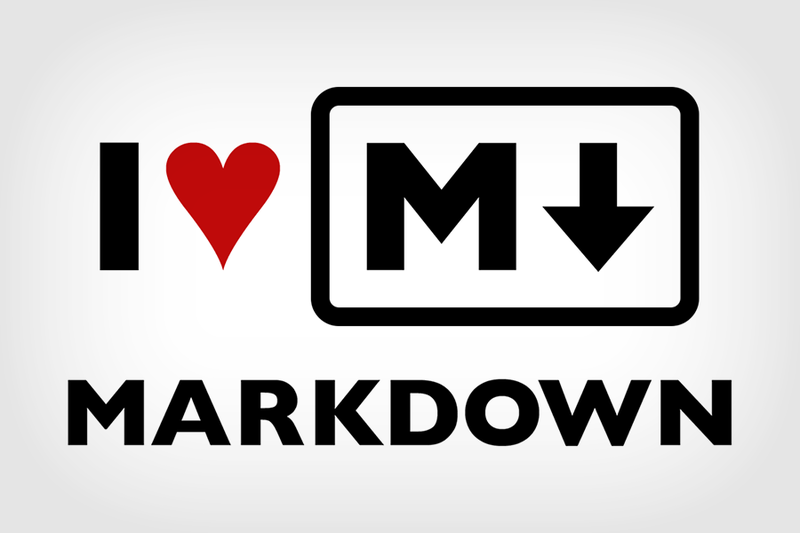 Today I will start a series of blogs about one of these ‘hidden’ features: Markdown. 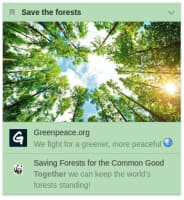 This easy to learn markup language is supported by start.me and allows you to add some extra style to your start.me pages. 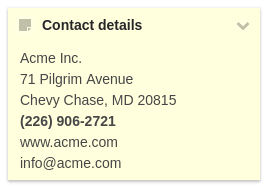 There are a lot of really cool things that can be done, ranging from making text bold to inserting images, links, and tables. 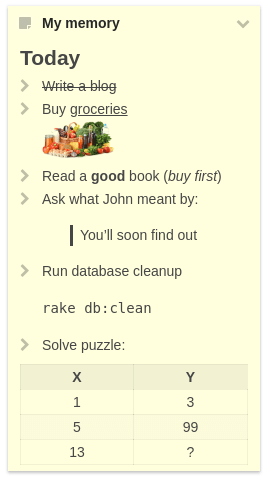 And what’s good to know: these formatting tricks are not limited to the Notes widget: they apply to bookmarks as well! Before we look into the great things that can be done with Markdown, let’s delve into the history of this markup language first. As you may know, the world wide web is based on HTML, which is short for Hypertext Markup Language. The proposal of this new markup language by Tim Berners-Lee in 1990 shaped the Internet as we now know it. In the early days, HTML was a rather simple markup language, but over the years it evolved and grown to be very involved. And this complexity is what inspired John Gruber in 2004 to create a more straightforward markup language, one that would be designed for humans rather than computers. Nowadays, Markdown is widely accepted as the markup language for all sorts of documents. 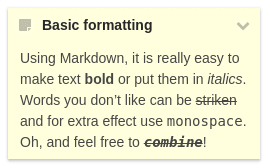 The main benefit of Markdown over many other markup systems is that it is both easy-to-write and easy-to-write. So even when the markup is not processed, the ‘raw’ code is still straightforward to read. For this reason, Markdown is very popular with software developers and is now available on many sites, including GitHub and WordPress. Most of the content added to start.me usually consists of small bits of text, for naming things mainly. But there are places where you can actually write more text. The first thing that comes to mind is the Notes widget, of course. How you do all that? I’ll show you! Not everything that you write down is equally important. Especially when texts grow larger, it becomes essential to mark the most relevant bits, the words readers really need to notice. An easy way to do that is to make these words bold or italicize them. ~~stricken~~ and for extra effect use `monospace`. Oh, and feel free to ~~_**`combine`**_~~! Give these basic formatting options a try and spice up your bookmarks and notes widgets. Experiment a little and let us know if you have any questions. Soon, we will continue this series with a blog of more advanced formatting options, including inserting hyperlinks and images.